M/S Maritime Museum of Denmark is the Danish national maritime museum, and the museum’s patron is Her Majesty Queen Margrethe II. 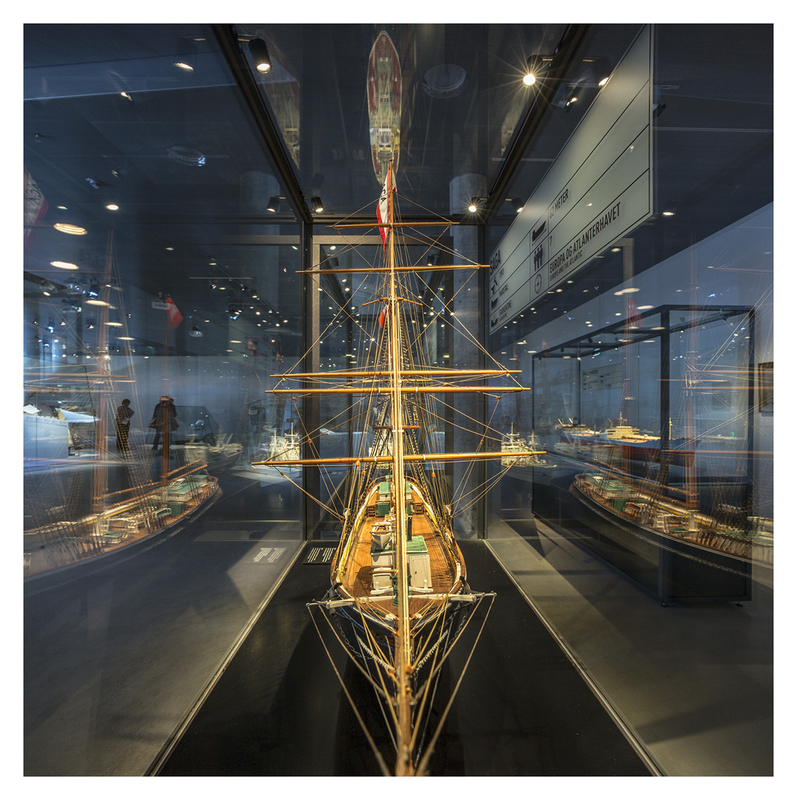 Before the M/S Maritime Museum of Denmark opened it’s doors in the new building in October 2013, it was housed in the Kronborg Castle since 1915 and it was known as the Trade and Maritime Museum. 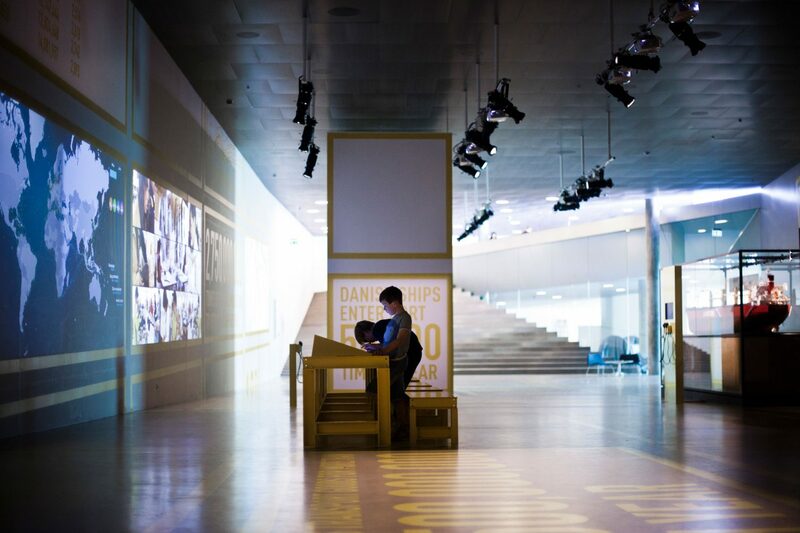 Over a number of years new proposals were made to relocate and create a brand new museum. 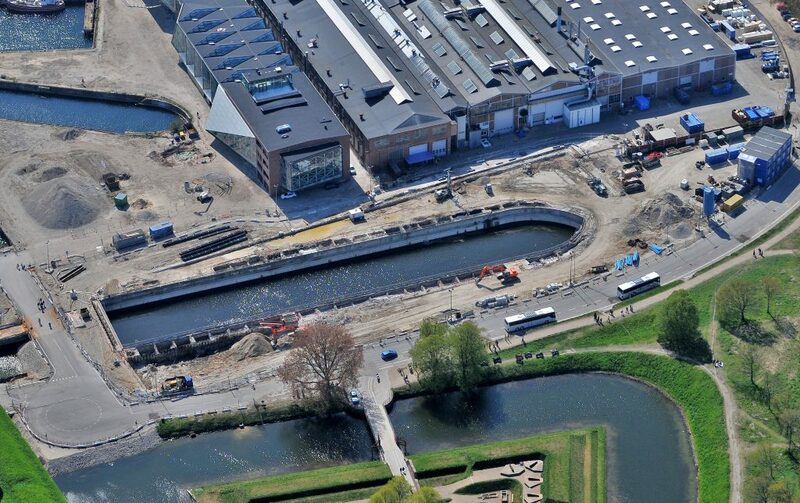 The chosen site – and old dry dock – is one where, between 1882 and 1985, one of Denmark’s most significant and progressive modern shipyards was located. 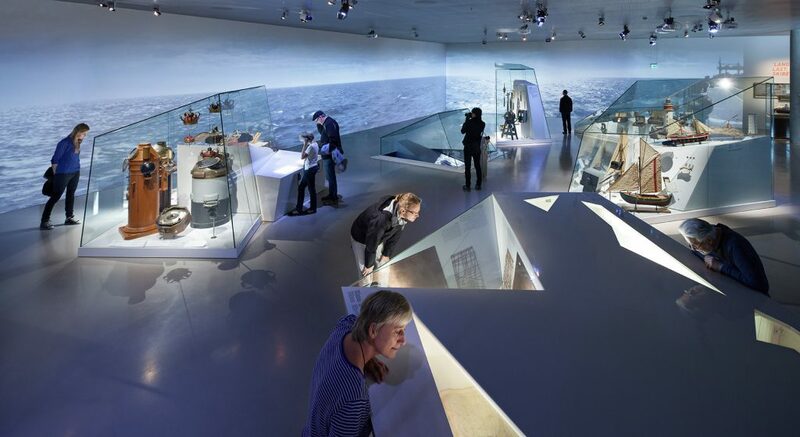 The move from the old location at Kronborg Castle to the new one at the docks, allowed for an opportunity to rethink the entire museum and tell the last 600 years of Danish maritime history in a whole new way. 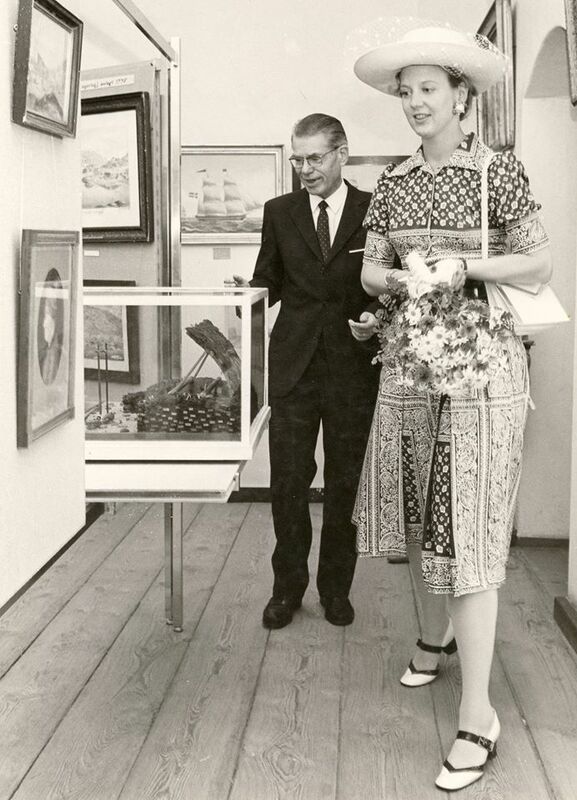 – Curator Thorbjørn Thaarup regarding the remodeling and themes of the exhibition.